With Readly you can read MEIDEN and thousands of other magazines on your tablet and smartphone. Get access to all with just one subscription. New releases and back issues – all included. 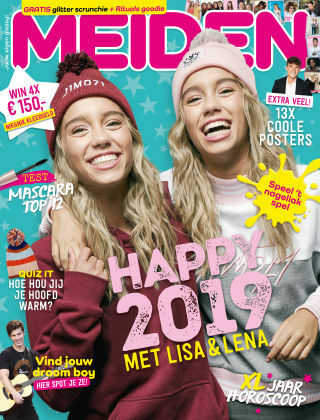 MEIDEN magazine is dé glossy voor meisjes. 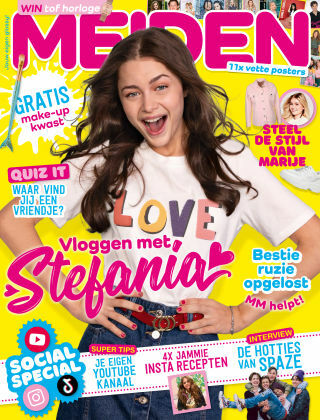 Elke maand staat MM bomvol mode, beauty, interviews, BFF tips, quizjes en knutseltips. 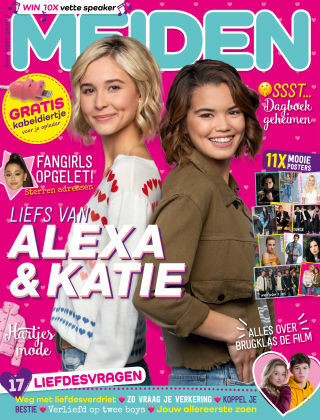 Kortom, alles wat een meisje nodig heeft!